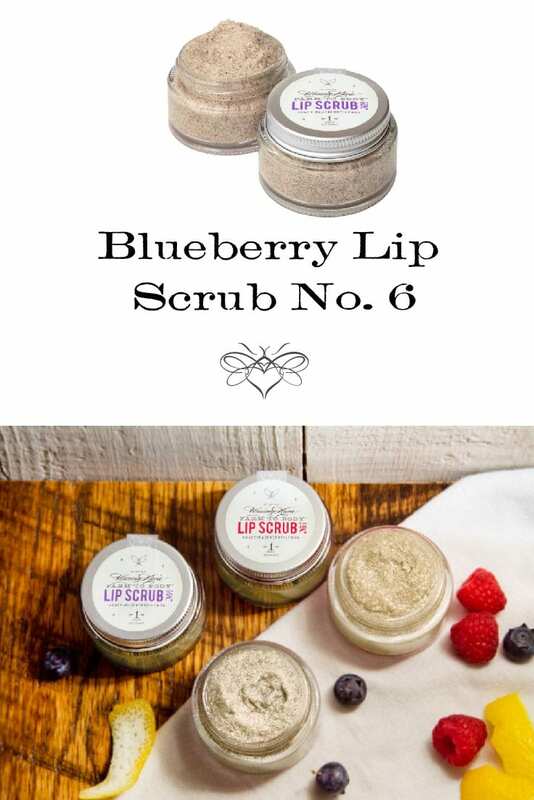 Our Blueberry Lip Scrub No. 6 leaves lips smooth and rejuvenated. Made with real blueberries, oils, butters and essential oils with a fresh lemon bouquet. 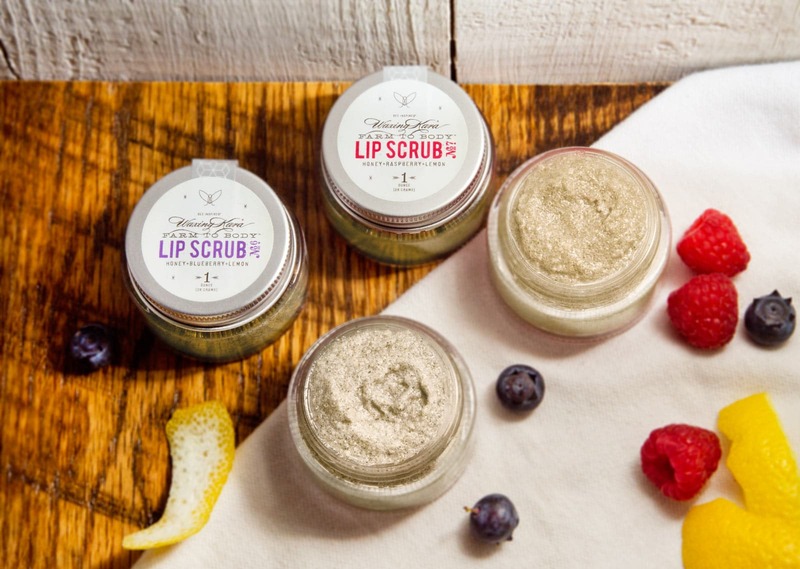 A true Farm to Body® treatment, our all-natural formulation—free from parabens, phthalates, petroleum based products, synthetic fragrance or flavor—exfoliates, moisturizes, and smoothes the lips. 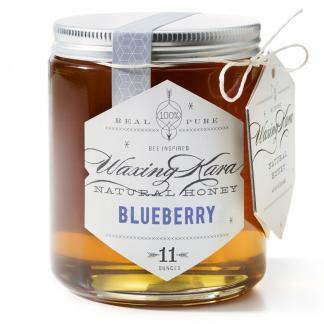 Waxing Kara’s Blueberry Lip Scrub was formulated as a nod to the blueberries that grow wild on Chesterhaven Beach Farm. Made to smooth and moisturize lips and works great to remove matte finish lip stains that are so popular today. Free from petroleum and other artificial ingredients. Who it’s for: Anyone who wants soft, smooth lips. Ideal for fighting chapped lips and removing the last touches of your lipsticks. Flavor: Sweet blueberry with a hint of lemon. What’s inside: A rich, soft combination of plant butters, honey crystals, finely ground walnut shells, and blueberry extracts. Directions: If wearing lipstick, remove that first! Apply to lips in gentle circular motions. Next, rinse with warm water and towel dry. Once opened, best used within six months. Warnings and Cautions: External use only. Discontinue if irritation occurs. Store away from light and heat. Best used within 6 months of opening. Makes your lips so soft. The oils soak right in and keep the dryness at bay. Thank you, so glad to hear you enjoy our Blueberry Lip Scrub. Watch for some new Blueberry themed products from us this spring! Works great and honestly it smells so good I almost want to eat it. Great to hear from you Estelle!